Sometimes, bigger really is better! Just have a look at this beauty… Or beast, depending on how you look at it. 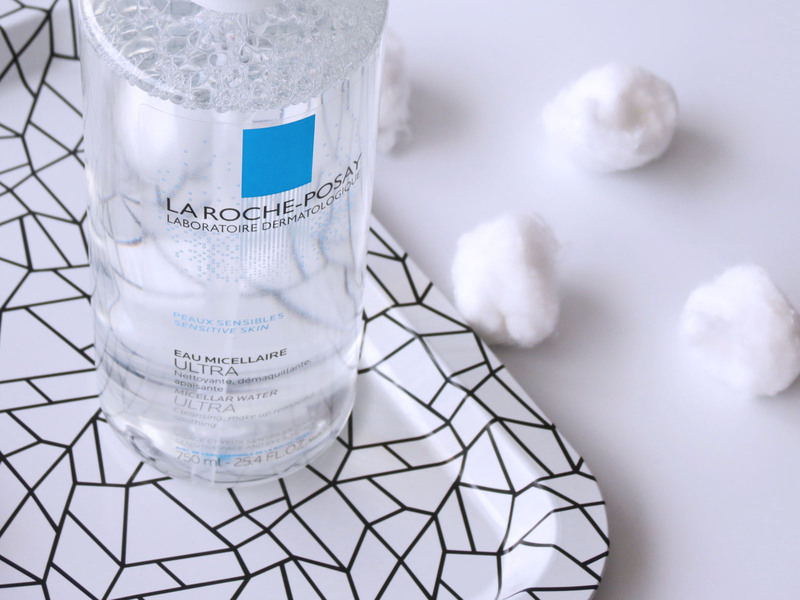 400 ml of translucent goodness, designed to soothe even the most reactive and sensitive of skins, the La Roche-Posay Eau Micellaire Ultra* takes micellar waters to the next level. But is it the right level? Tried and tested, my skin never reacted of acted up after using this, nor did it feel itchy or tight. 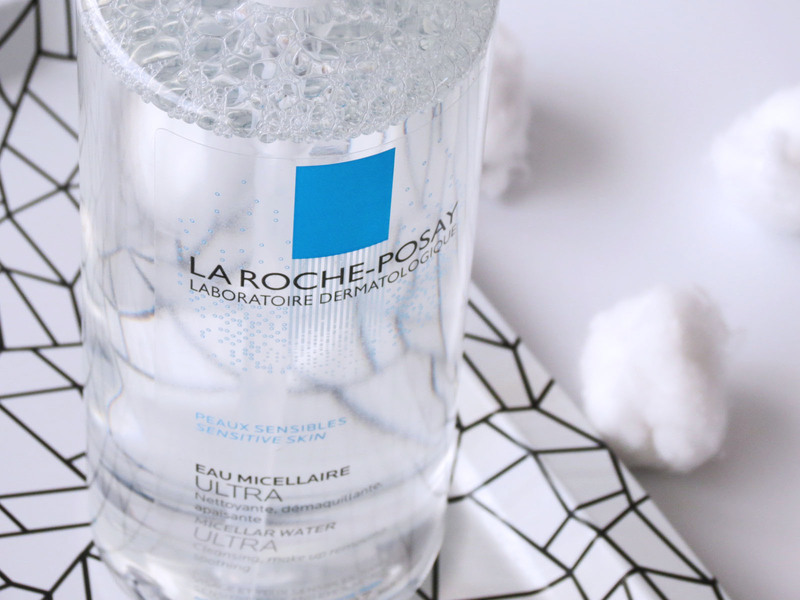 The description says that the Eau Micellaire Ultra can be used for cleansing, taking of your make up and soothing your skin. 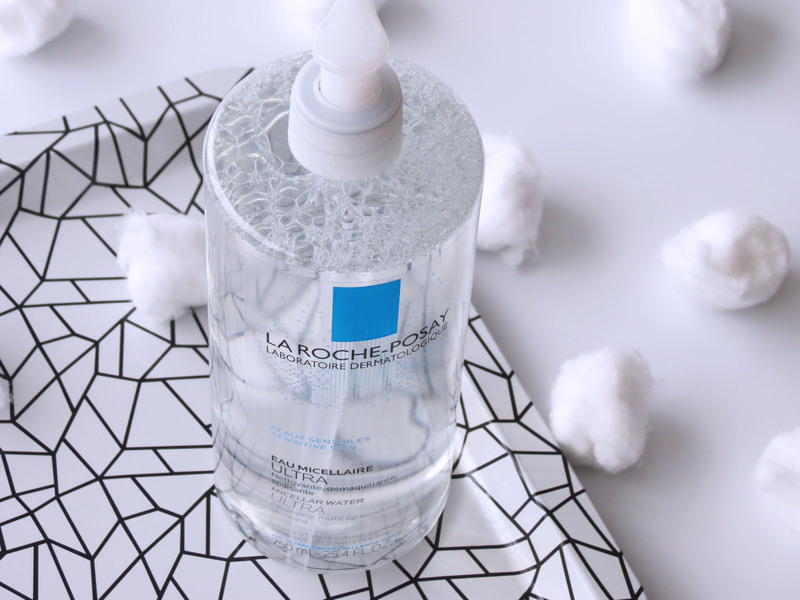 I can vouch for the soothing your skin part and for the cleansing bit (as in the 2nd part of a double cleanse), but the taking my make up off and cleanse in 1 go was a bridge too far for me, so I did what I always do with micellar waters, and I treated as a toner. In that perspective, it really did pass the test with flying colours. No stripping the skin of the softness created by a balm cleanser, no redness or blotchiness followed, and no sensitivity around the eyes that I sometimes get with other, more agressive liquids. Now if you’d excuse me, I’m off to decant a bit into a travel size bottle. 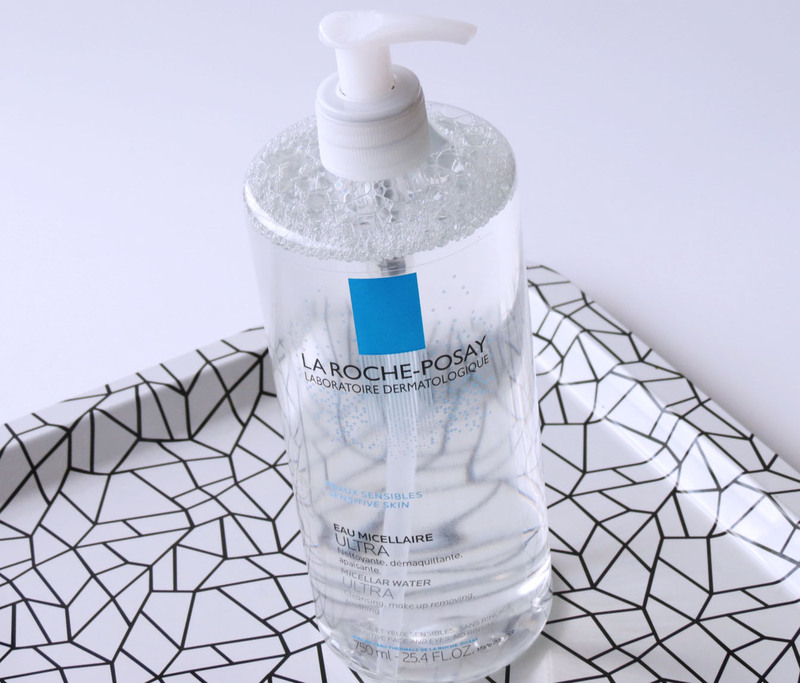 400 mls don’t really fit well in a suitcase….